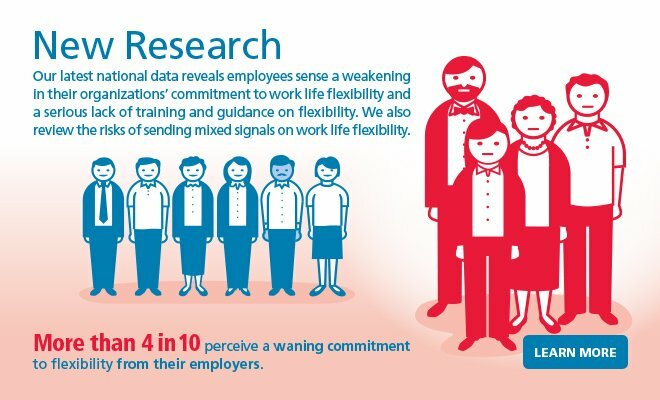 Our latest national research, in conjunction with ORC International, suggests organizations risk missing out on the very business gains they’re trying to achieve when they blame remote work and other forms of flexibility for their performance challenges. 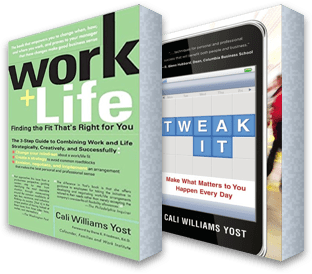 We found flexibility in where, when and how you work – including remote work – leads to innovation, as well as communication, creativity, productivity, and engagement. 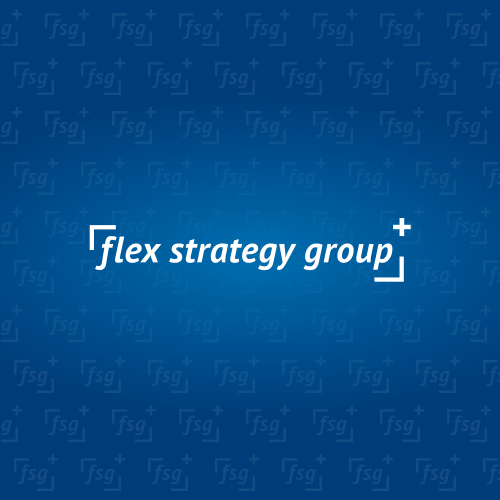 But many organizations don’t know how to strategically use flexibility to transform their business. This research is the most recent installment in a biennial series of FSG studies we’ve conducted of full-time U.S. employed adults since 2006.